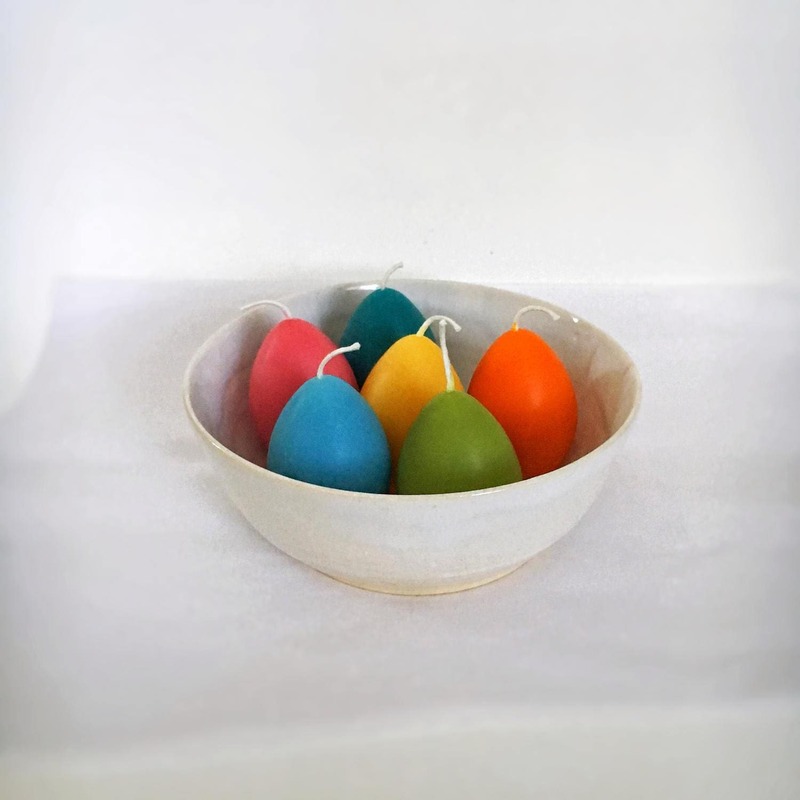 A trio of pretty beeswax eggs in your choice of colors! 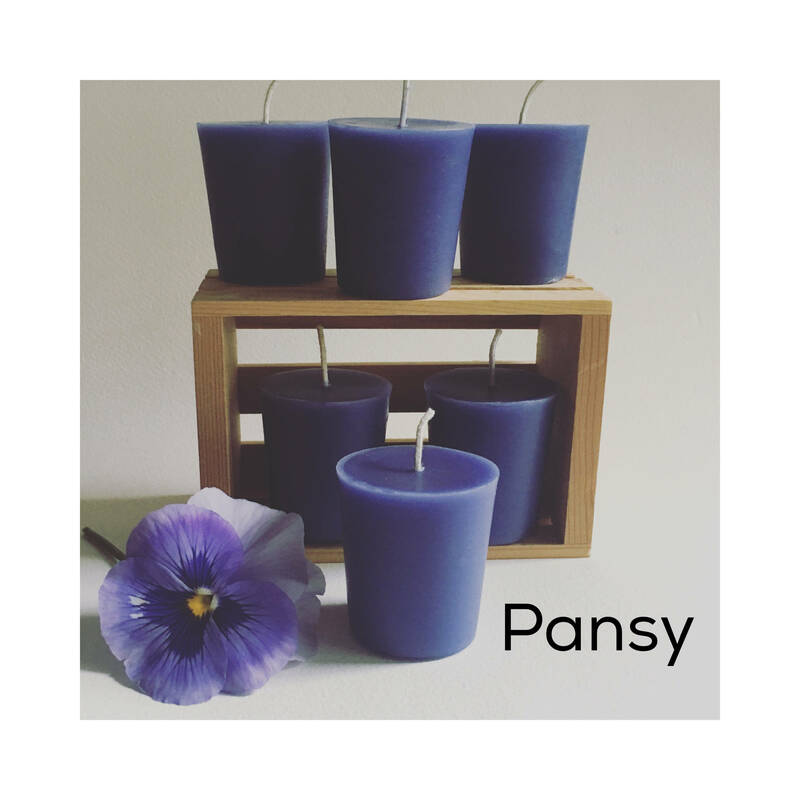 Lovely for Easter, or for use as an alternative to votives. Available in custom colors too! Indicate your color choices (up to 3 different colors) at checkout. 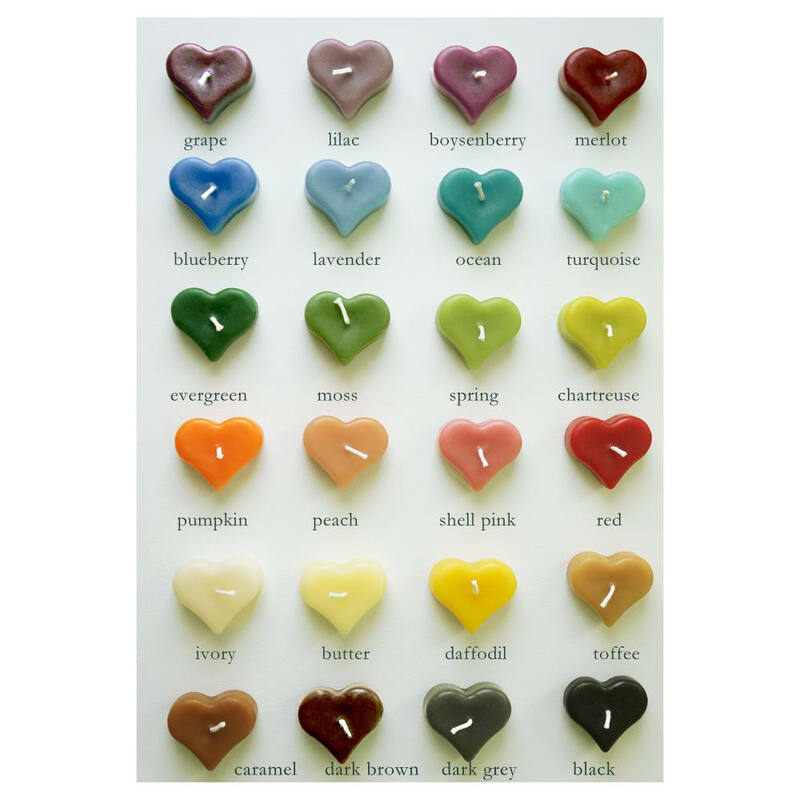 Please use the color chart shown as your guide. 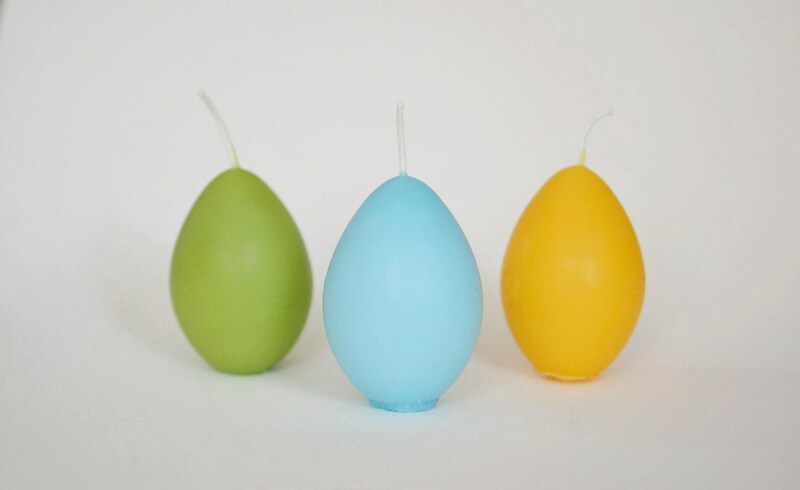 - Listing is for THREE egg candles. Loved these for Easter decorating and quality is very nice. 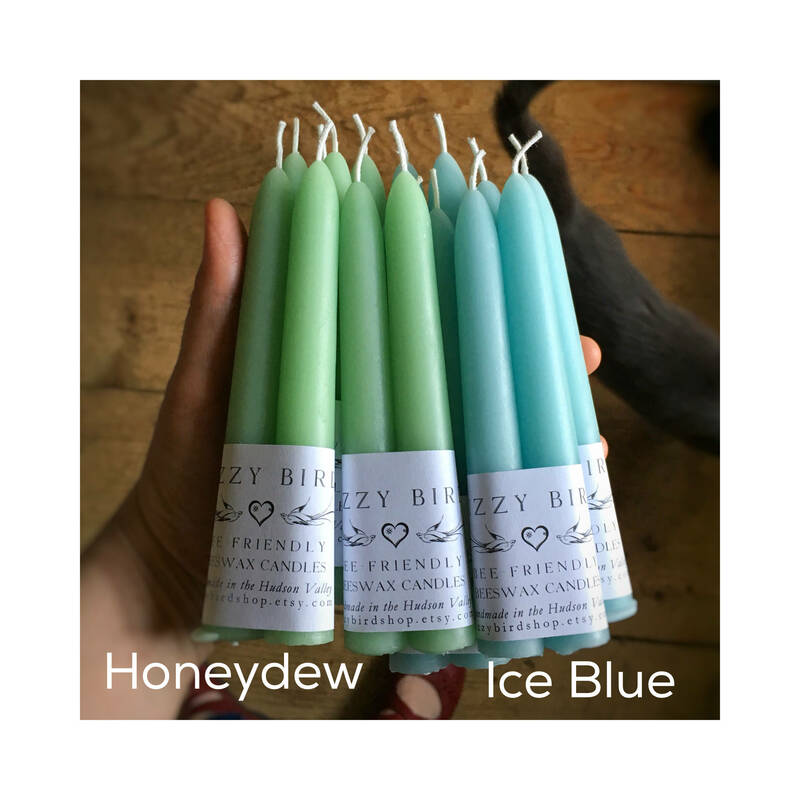 Definitely recommend the purchase of her candle products. 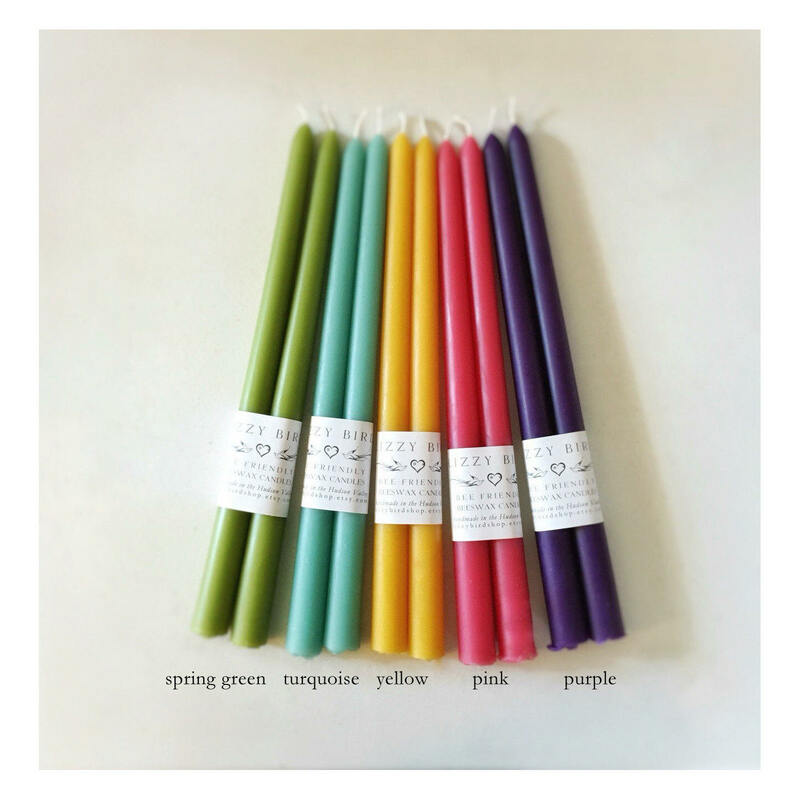 These candles are lovely and the colors are beautiful.